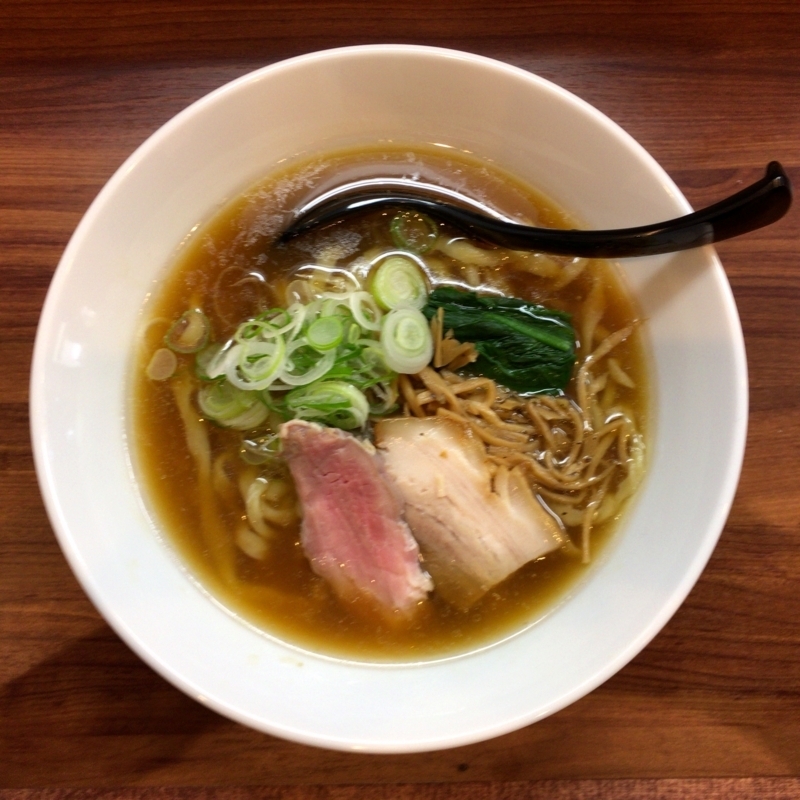 A new ramen shop has just opened in Nakano Fujimi-cho, Tokyo Metro Marunouchi line, so I tried visiting immediately. 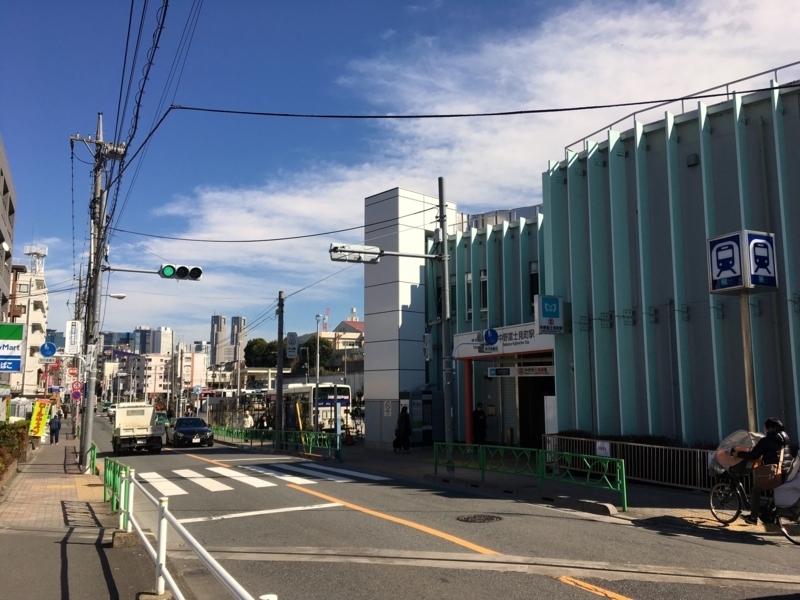 Because it seems to be related to famous and popular shop "Shichisai". 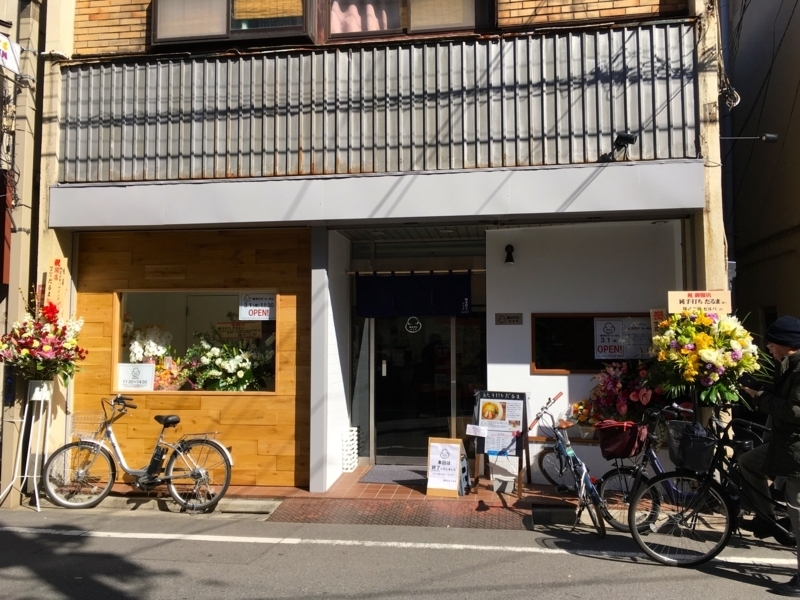 The name of the shop is called "Daruma". It is the same name as a very old Indian Buddhist priest. It is very patient and a person who survives training. I wonder if the chef has learned its spirit. 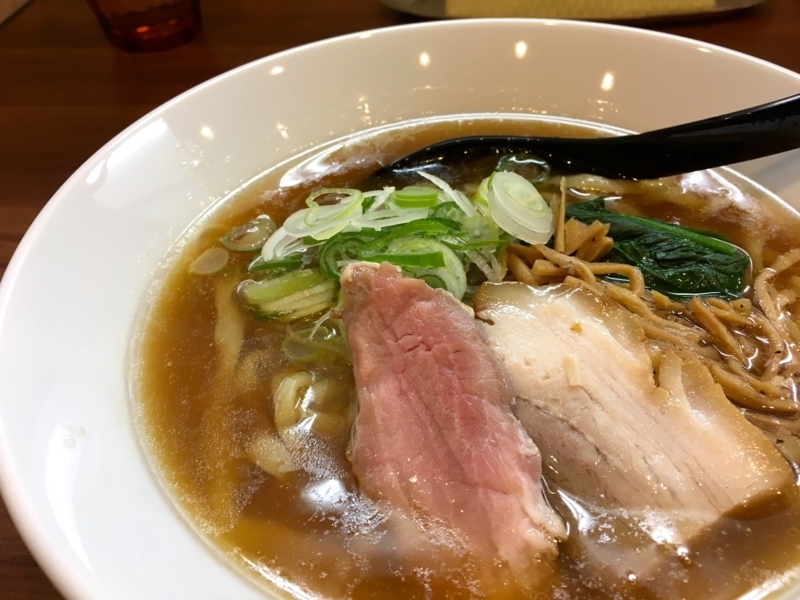 The chef of this store offers very rustic and quality ramen. He is particular about homemade noodles. It is thick, twisted and has a shape that is flat. And it has a soft texture that everyone likes. 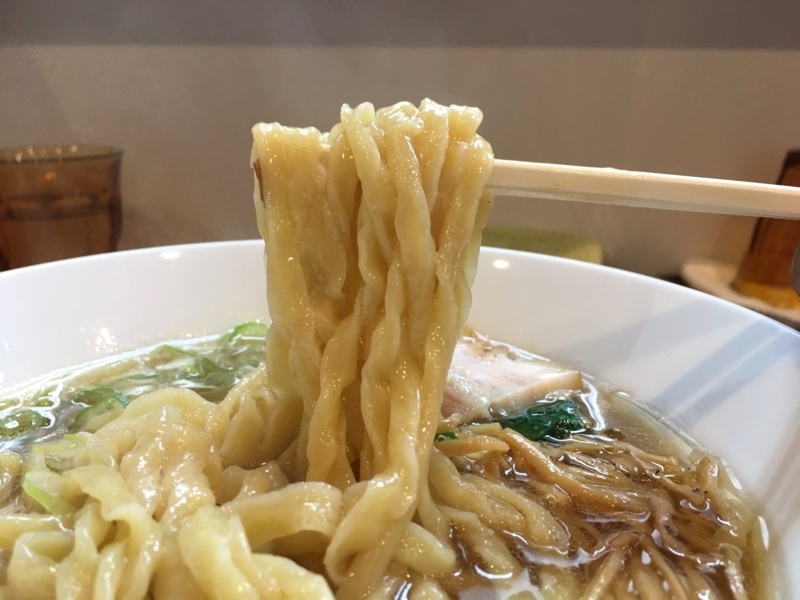 Every time he receives an order he cuts the strip of noodles, massages it with hands and boils it. I can see honesty in that sequence of actions. Noodles are very soft. And it is glossy and slides well. Because it is a unique irregular shape, it expresses an interesting texture. Because it contains soup, it is tasty. 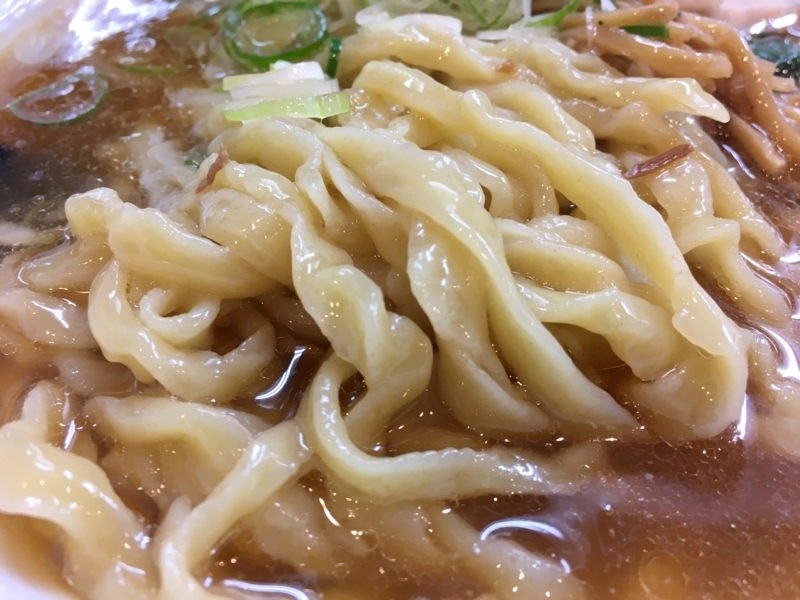 Indeed, it is a noodle very similar to "Shichisai". I have a very calm impression and likability. The soup is also calm. 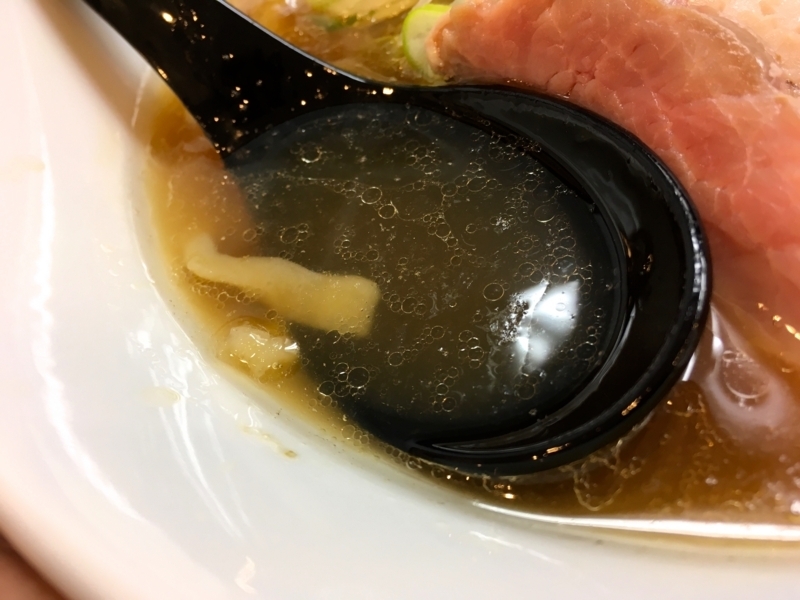 It has a soft soy sauce taste, with pig and chicken extract and fish sweet pale sweetness. 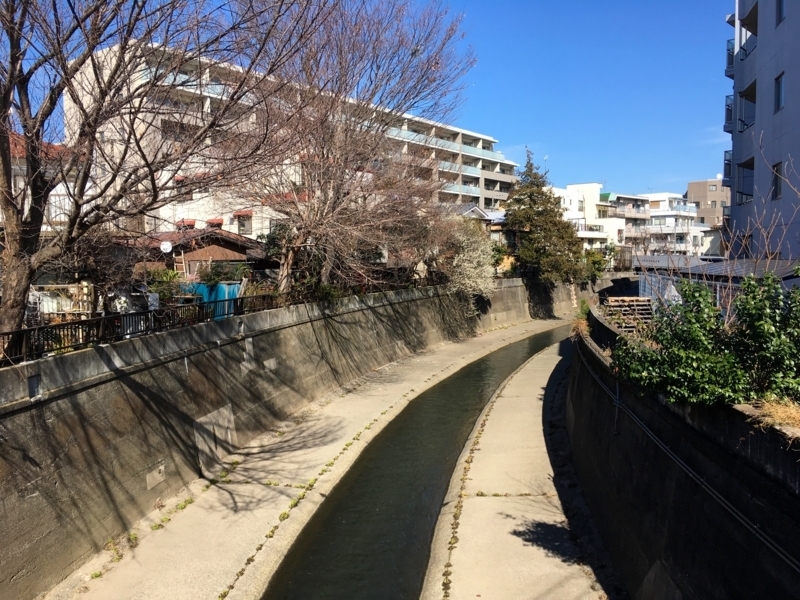 The temperature is moderate. 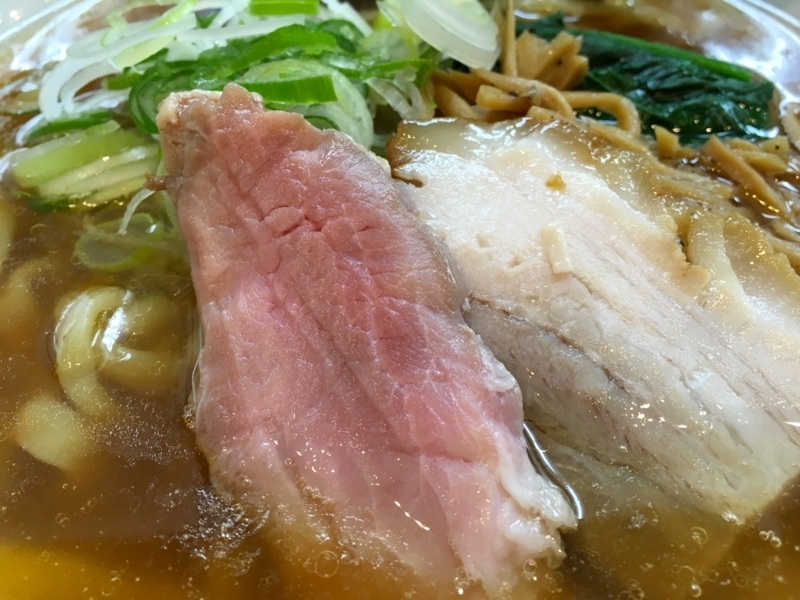 Because it also melts the flavor of the noodles, it seems to be hazy, makes me feel more relaxed. And the two kinds of meat's toppings are also impressive. Shoulder loin meat is carefully finished with low temperature cooking method. The rib flesh contains fat and its sweetness is excellent. Since this ramen shop has just opened, it still seems to be struggling to operate, but I will soon get used to it. There must be a store that you can expect from now. I will definitely visit again. It was very good!